Thats a wrap! 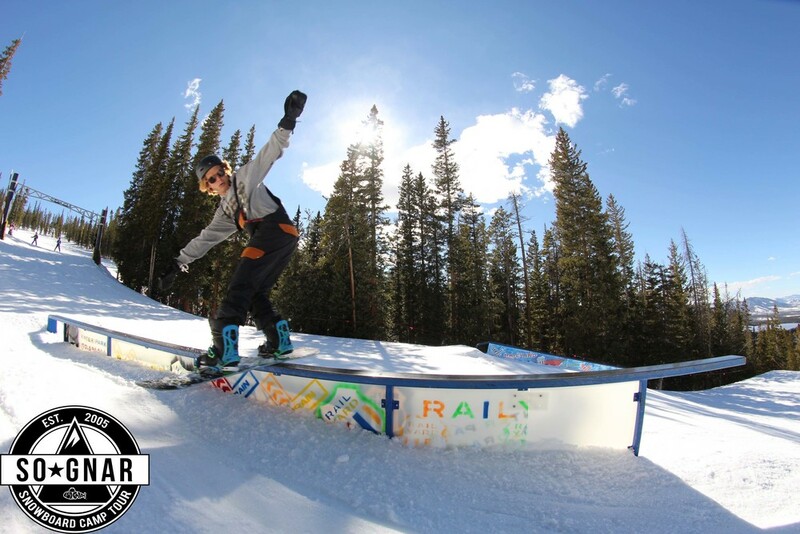 Winter park ended the tour strong on the 17th stop of the Snowboard Camp Tour. Music from the Transits pumped positive vibes at the base that created an awesome atmosphere. Here at this stop we met more people then ever, eager to check out the action. Campers and coaches got their wax on using one-ball j wax to glide across the slush. With so many parks and open terrain it kept everyone flowing unique lines down the mountain. That concludes our Snowboard Camp Tour and it only leaves us eager for more, a bitter sweet ending. Only more to come. For The Full Photo Recap Click Here!